are available each day on the Western Iowa Synod website or via Facebook. We not only encourage you to read them but to also share with your congregational members and friends. 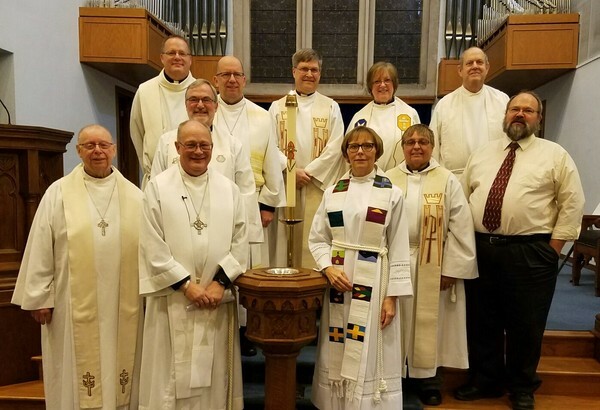 Area Clergy gathered at St. John Lutheran in Sioux City on November 20th to celebrate the Installation of Rev. Jeff Swanson. Rev. 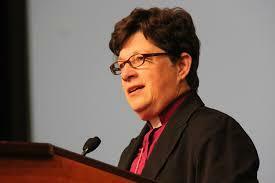 Lorna Halaas, assistant to the Bishop, was the preacher and installing pastor. Rev. 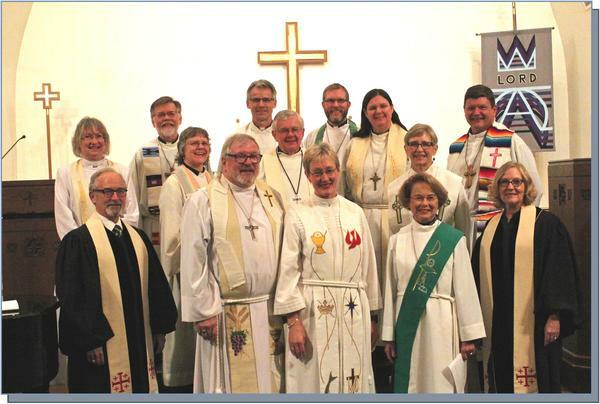 Jennifer Henry was installed on November 20th at Bethany Lutheran Church in Spencer with many area pastors in attendance and Bishop Rodger Prois officiating. Front Row (L to R) – Rev. Tom Van Tassell (First Congregational Church/Spencer), Bishop Rodger Prois, Rev. Jennifer Henry (Bethany Lutheran/Spencer), Marcia Young, AiM, Rev. 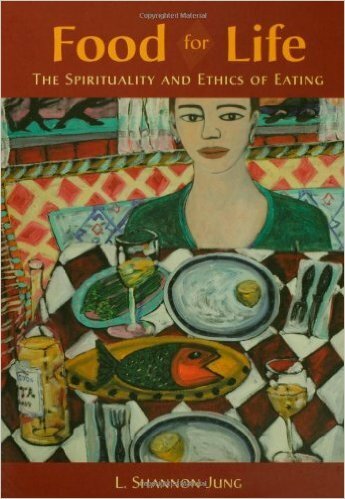 Wendy Van Tassell (First Congregational Church/Spencer). Join us in welcoming these pastors!! THE LANYON COVENANT CHURCH HAS DECIDED TO CLOSE AND ARE OFFERING ALL REMAINING ITEMS FOR AUCTION. 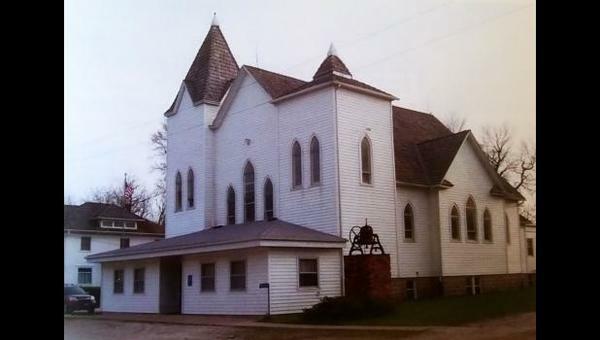 Family of Jim Sanders, a previous executive Presbyter who shared office space in the Western Iowa Synod office several years ago, who passed away on Tuesday. 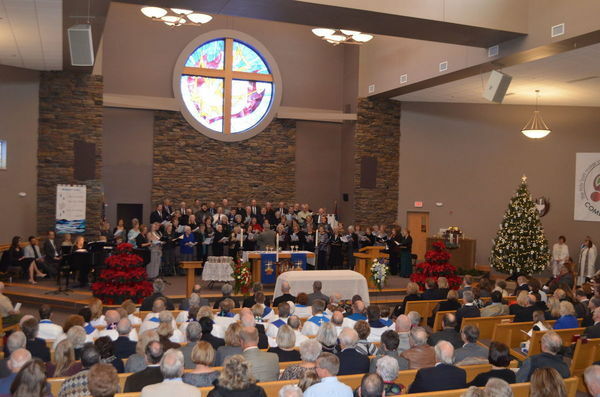 WEST OKOBOJI, Iowa | A one-of-a-kind funeral befitting a one-of-a-kind pastor sprang to life at First Lutheran Church in West Okoboji on Thursday, as more than 1,100 mourners celebrated the spirit of the Rev. Robert Vaage. 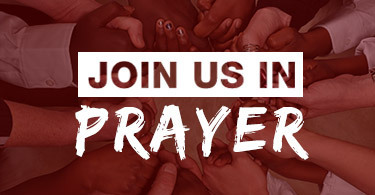 This past week, if you did not receive the email notices about Pastor Vaage's death, please contact Julie at the office so we can address the issue. 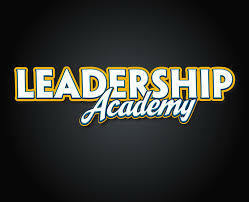 We were made aware that a few rostered leaders had not received the notice. However some of the issues have to do with the recipient's server not accepting our emails. We do want to make sure you are getting the information that is sent out! Please help us resolve these issues whether it be on our end or your end. Thank you!! 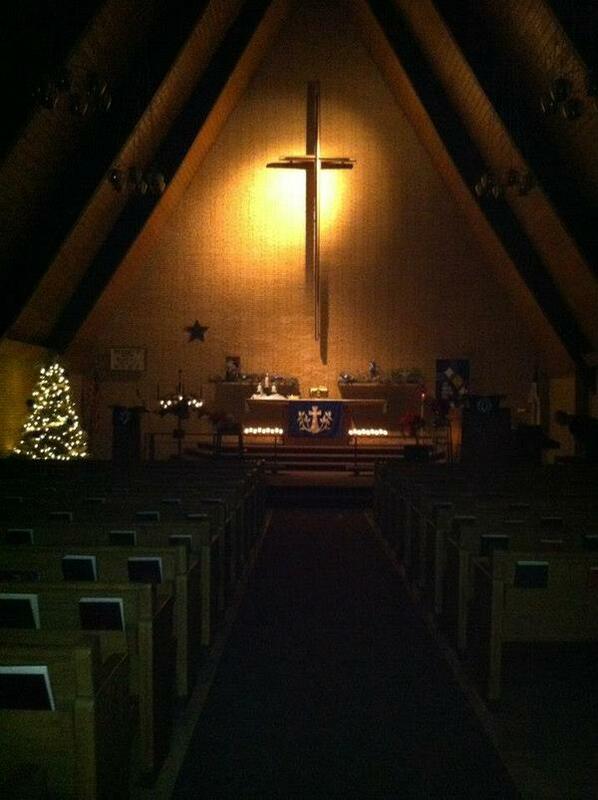 The season of Advent invites us to live in hope with the confidence that God dwells with us in Christ Jesus. The power of the Holy Spirit empowers us to be a bold voice as we advocate for the oppressed, the poor, the sick, and the neighbor. Yet too often we as leaders are so busy caring for others that we fail to nurture our own sense of God’s presence. Amidst the activity of this season, I invite you to follow this simple practice to foster hope. 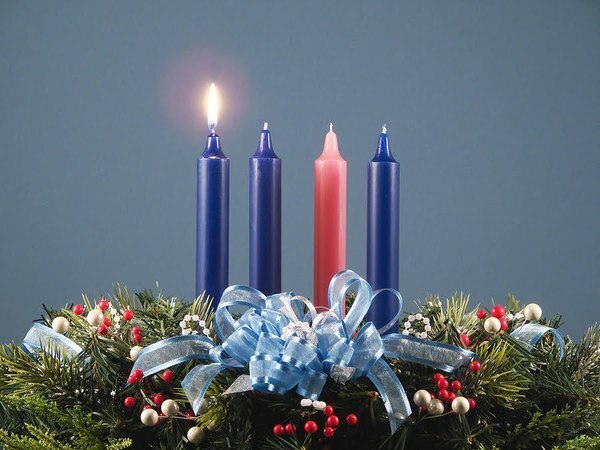 May hope in Christ’s coming give you the courage to live faithfully, and be well, this Advent. H - Hear one another. Listen fully to others, and for God’s voice. Faithful listening allows God to be your guide. O - Observe through God’s eyes. Recognize Christ in others rather than being quick to judge or make assumptions. When did I feel God’s presence? What (or who) helped me recognize God? When did I feel disconnected from God? What got in the way of connecting with God? E - Expect that God is at work in the midst of the chaos and weariness of our world — and through you. For those pastors & leaders who are on the WIS Pulpit supply list. Please RSVP to Julie if you haven't done so already!! and hot apple cider in the church lounge. Flier and more details here!